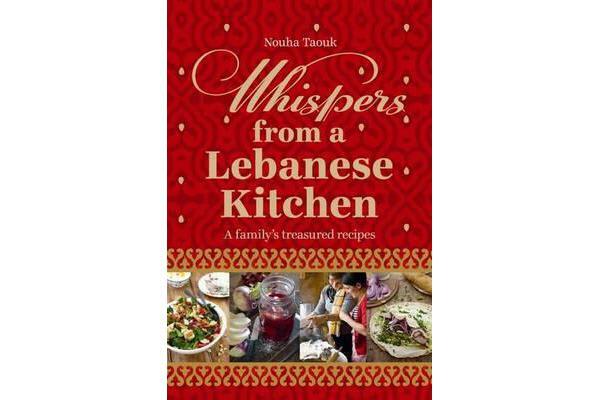 Nouha Taouk is a Lebanese-Australian from a vibrant family cooking tradition. 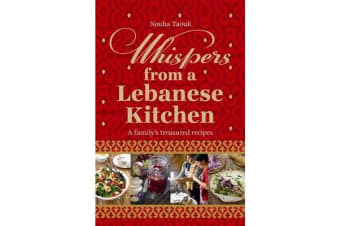 In her first book, she shares the stories of her grandmother, Citi Leila, and the unique bond between the women in her family, created through cooking together. Culinary secrets and childhood memories are told over kneading bread, pickling vegetables and hand-moulding falafel. 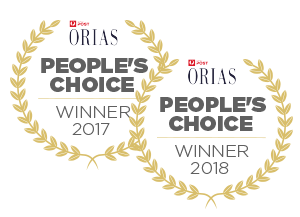 The traditions passed down from generation to generation are shared alongside authentic recipes for baba ghanoush, kofta and a rich array of Lebanese sweets. Discover the heart and soul of Lebanese cooking with Citi Leila and her family.